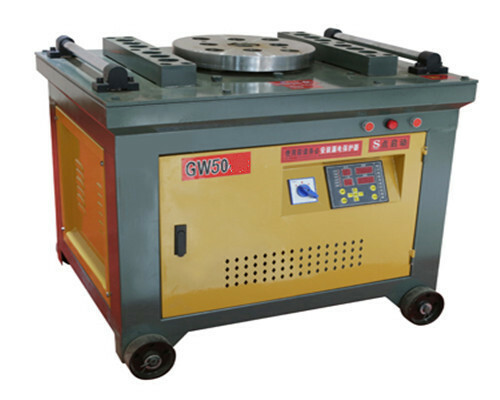 Round bar bender means round bar bending machine. It is extensively used to process steel bars, like round bars, deformed bars, TMT bars, etc. Round bar benders are able to process steel bars into any bending angle within 180 degrees. The bendable round bar diameter is 4mm to 60mm. 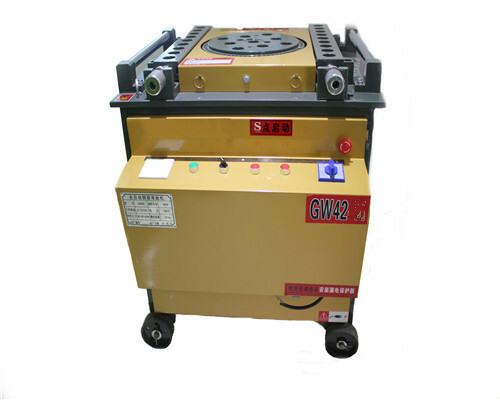 We could find many round bar steel benders are used in construction site. 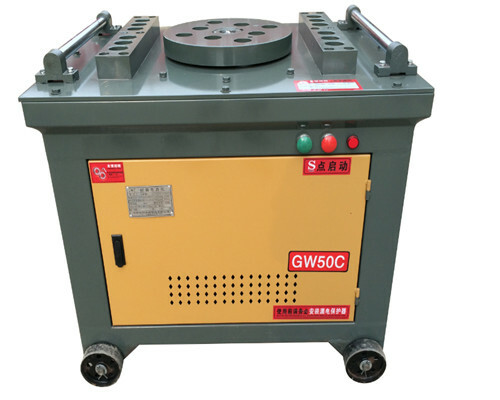 Round bending machine mainly consists of motor, gearbox, worm gear, working disc, foot pedal. 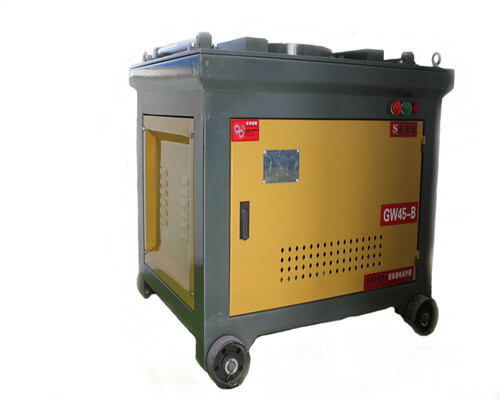 The motor adopts international standard, which works a long time without breakout. The gearbox of round bending machine is enclosed. It will keep inner accessories from rust. Worm gear of round bar bender is with high quality. Working disc is super thick. It makes the deformed bar bender more durable. Foot pedal is an assistant switch tool, which is safer for operators. 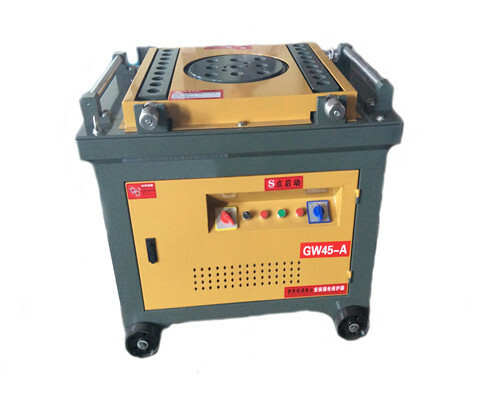 Ellsen Machinery Equipment Co., ltd. is well known for its bender machines in China. Every round bar bend unit produced by us is competitive and reasonable in price. 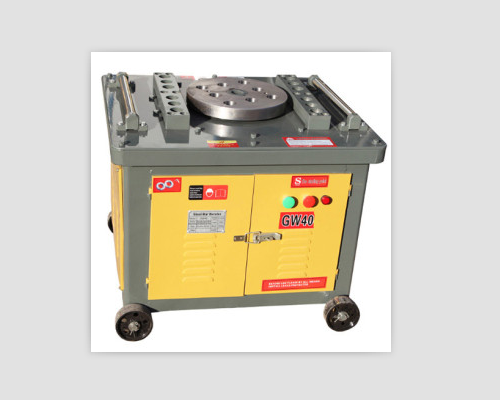 So our round bar bender machines are widely accepted by our clients at home and abroad. Our Ellsen round bender machine is with excellent quality because of our outstanding team. We have over 30 skillful technicians ans QC. All these promise our bender machines manufactured with latest technology. Our factory is able to produce round bar benders in terms of clients’ design. 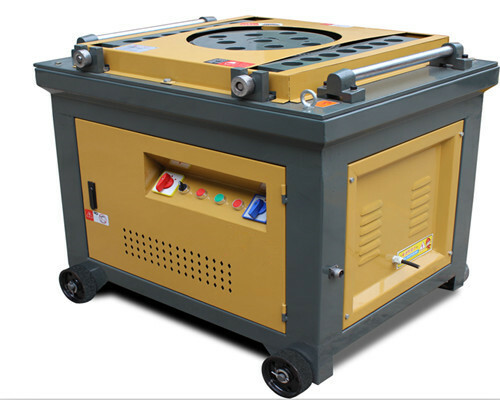 It is very easy to operate our round bar bending machine when you buy one from Ellsen factory. Don’t worry even if you are a layman who doesn’t know anything about round bar bending machines for sale. 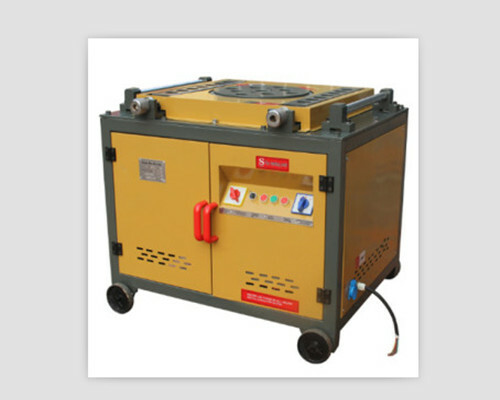 Moreover, we would attach detailed instructions to guide you how to use round bar bending machine. And the round bar bending machine videos could be sent to our clients if they want. Our engineers who work overseas are able to offer you door to door service. This will help you learn how to operate round bar bending machine easily. We offer one year warranty for steel round bar bender. Experienced engineers are ready to instruct overseas. Extra wearing parts will be sent for free together with bar bender. Product catalog and price list will be sent when geting your enquiry. Clients could also give us some suggestions by enquiry.